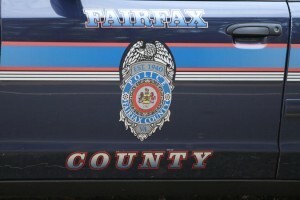 A traffic stop turned into a police pursuit and drug charges for a Reston man on Friday. 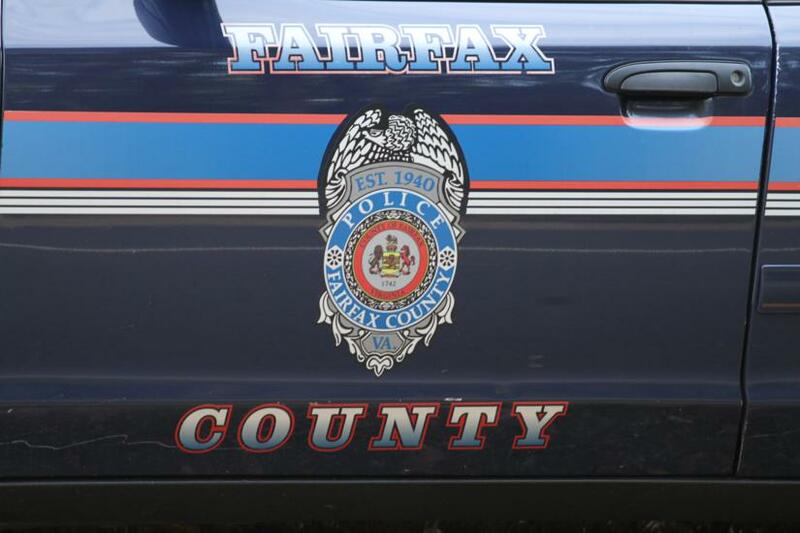 Fairfax County Police said officers attempted a traffic stop for a traffic violation in the 1800 block of Old Reston Ave. about 10 p.m. The suspect vehicle continued and finally stopped in the 11600 block of Charter Oak Court, police said. The driver was placed under arrest without incident. William A. Butler, 28, of Reston, was charged with possession of marijuana, disregard police signal to stop, and driving on a suspended license. PERSON IN EMOTIONAL DISTRESS, 11300 block of Geddys Court,, March 18 at 9:03 a.m. Officers responded to a call from Adult Protective Services that a man was in crisis. The social worker was at the scene and another resident were escorted out of the house for safety purposes. Officers were initially unable to make contact with the man, but he voluntarily exited the house and was transported for mental health treatment. BURGLARY, 1700 block of Clubhouse Road, March 17, 10:36 p.m. Police officers responded to a burglar alarm at a business. One officer observed an unknown male holding property. The suspect was described as 5 feet 6 inches to 5 feet 9 inches tall, 130 to 150 pounds, wearing a black shirt, dark pants, black backpack, and black winter cap, inside the business. The suspect was not located.